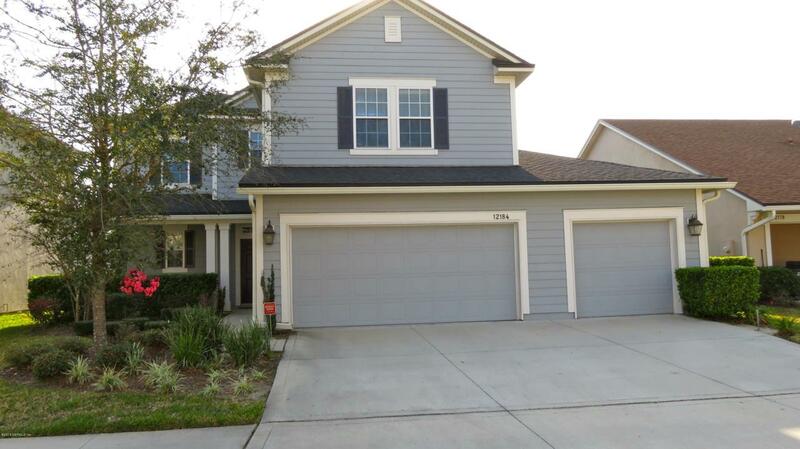 Beautiful home in Greenland Chase! 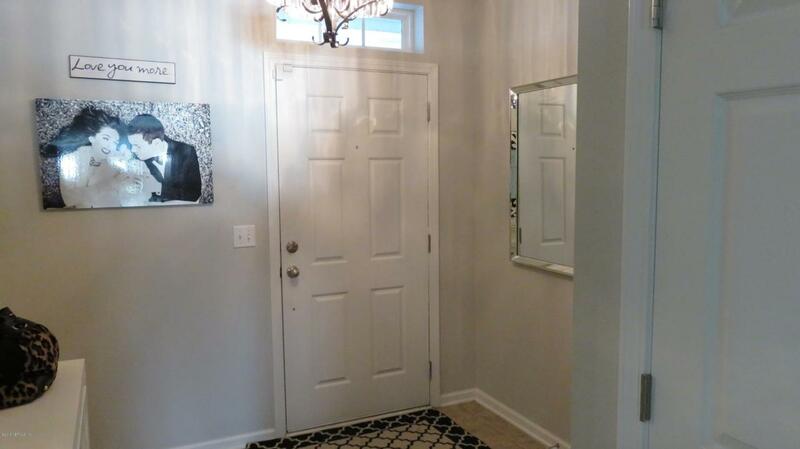 Neutral Decorator paint throughout. Dark wood laminate floors in living area. Open floor plan. Kitchen has upgraded cabinets and granite countertops. Stainless Steel appliances. Kitchen opens to great room. 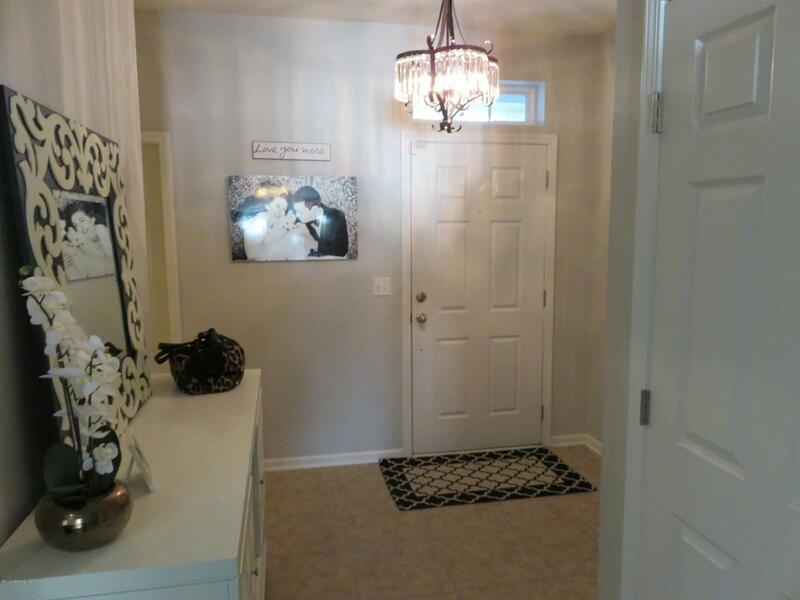 Spacious Owners Suite and bathroom with a large walk in closet! Guest bedroom downstairs with its own bathroom. Three large guest bedrooms upstairs with a loft to be used as a play area, office or entertainment room. Enjoy amazing sunsets on the screened in porch overlooking a pond. Three car garage. Amenities include a pool, playground and beach volleyball. Available Nov 1. Pets upon approval with a $250 per pet non refundable fee. Non smokers only. 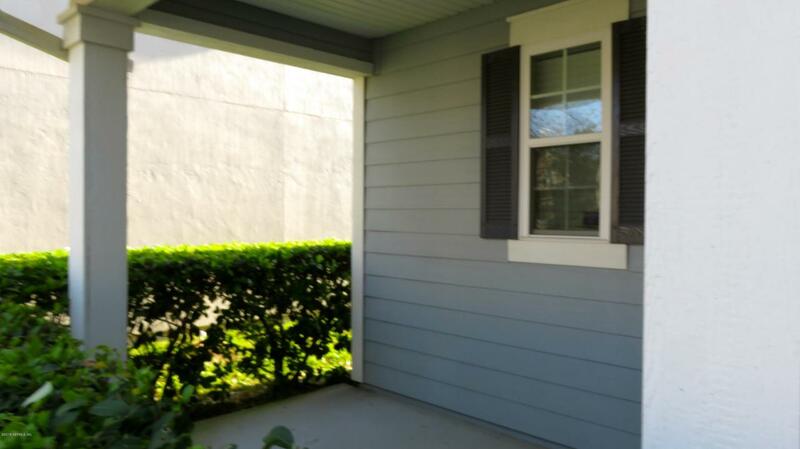 Centrally located to both military bases, NAS Jax and Mayport.Minutes to St Johns Town Center and The Avenues Mall. Short drive to Baptist South Hospital.